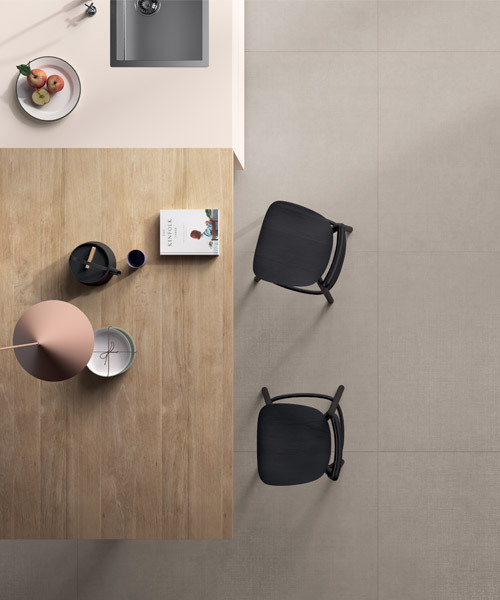 based in modena, italy, lea ceramiche and their celebrated ceramics have a far-reaching national and international coverage, with a presence in more than 80 countries in the five continents around the world. in addition to Italy, the main markets are the united states, france, germany, belgium, the netherlands, great britain, hong kong, south korea and japan. 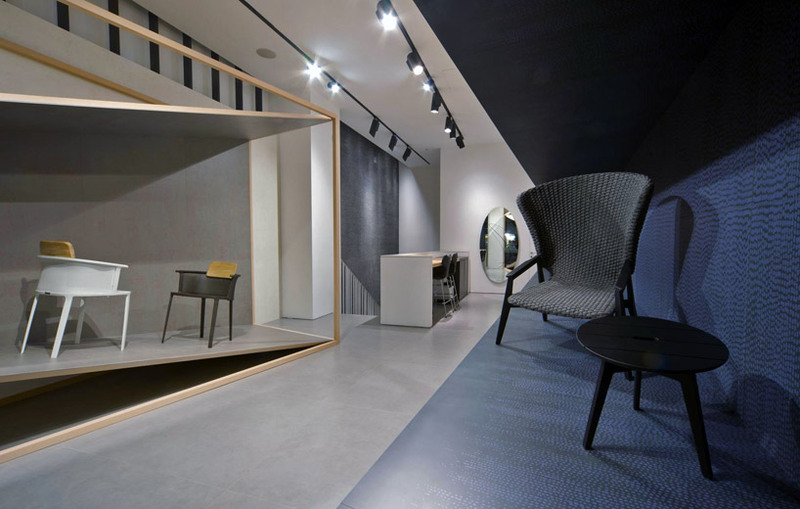 excellence, innovation, enthusiasm, aesthetics, competency and reliability are the founding values of the brand, as they design and produce floor and wall ceramics for all kinds of settings. their ability to innovate lies in its continuous experimentation, which leads to the development of cutting-edge production systems and technologies. furthermore, it allows them to supply its customers with a wide range of high quality products which lie at the top end of the market in terms of excellent technical performance and design qualities. 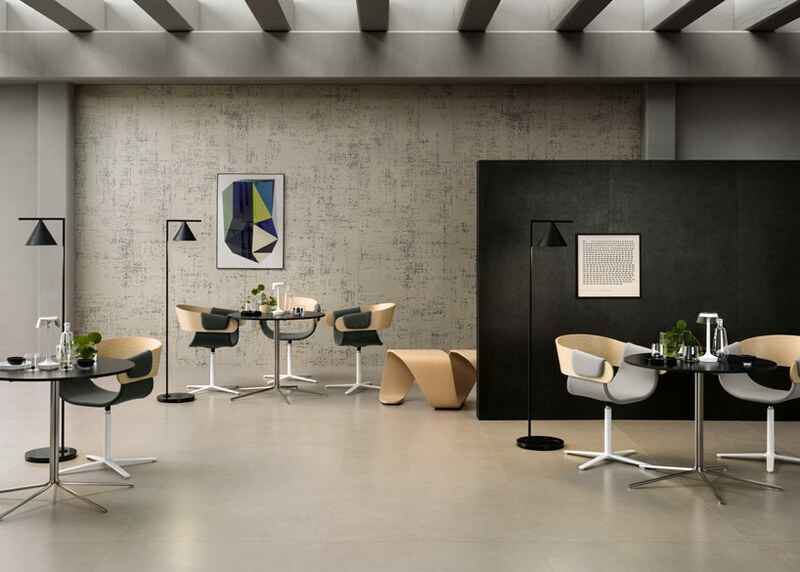 as well environmental concerns, the company offers regular collaborations with internationally renowned creatives, such as zaha hadid and patrick norguet. 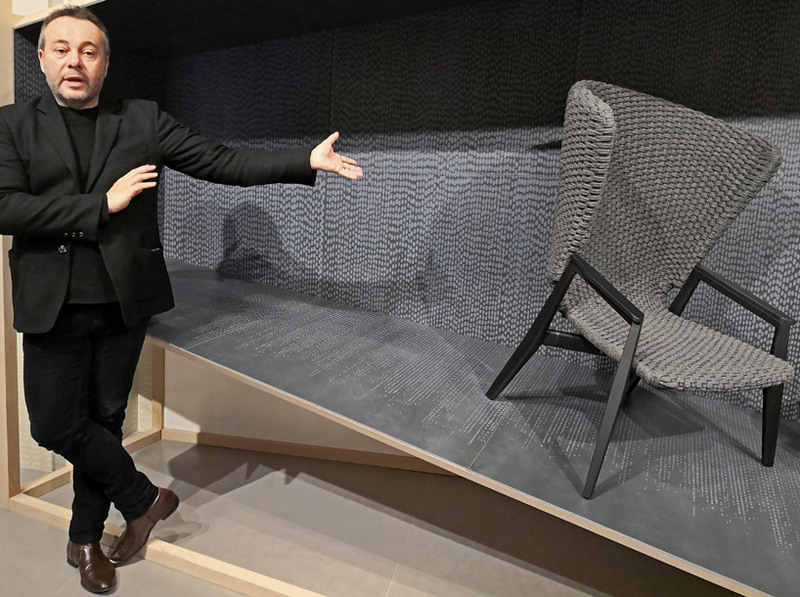 french designer patrick norguet challenges the the concerns of perfection, detail and an object well-made when designing products, furniture and interiors. 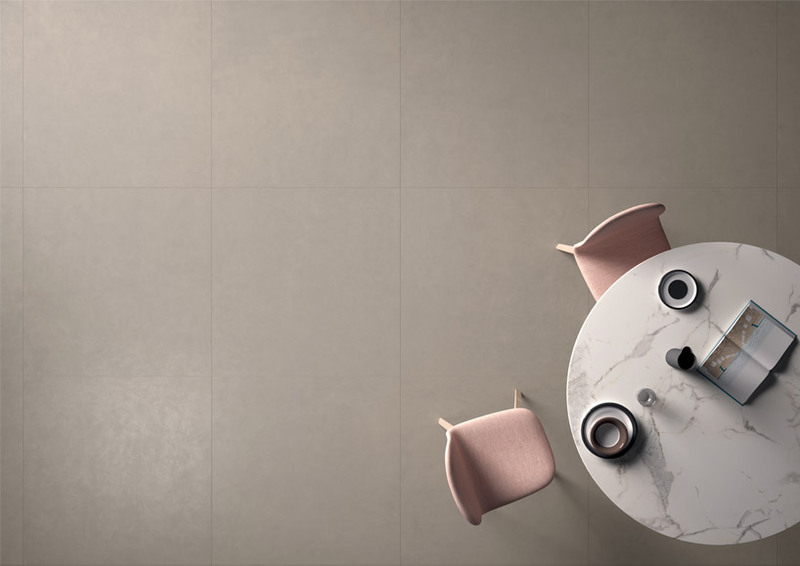 ‘between the trace of art and the essence of matter’ aligns the appealing ‘slimtech take care’ collection from lea ceramiche – the modena ceramics brand renowned for their innovation, aesthetics and competency through a blend of cutting-edge technologies and design philosophy. as such, the stoneware expresses a highly distinctive and forward-thinking alternative to the traditional options for cladding, creating a transformative pair that acts more like items of furnishings. the laminated tiles themselves, consisting of two seemingly separate surfaces, create a harmonious yet contrasting interchange as it adorns the floors and walls within both public or home environments. 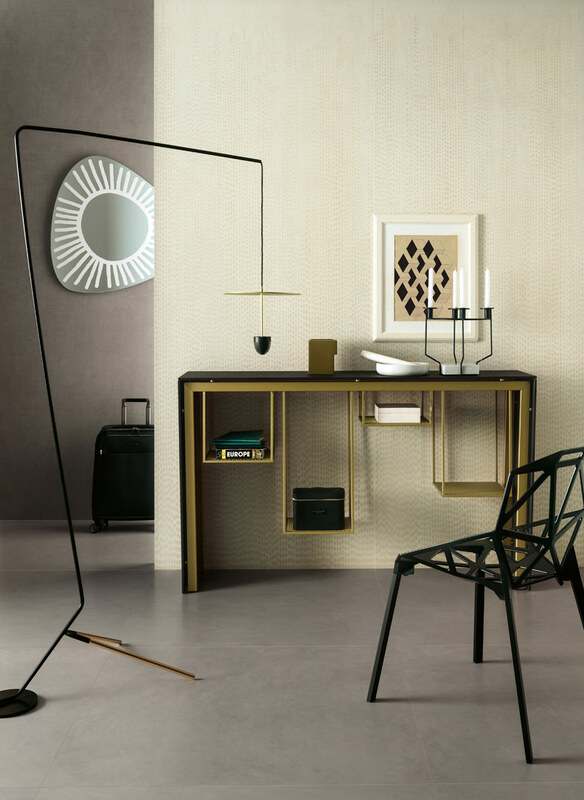 expanding upon the fundamental principles of the collection – a contrasting but peaceful balance – patrick norguet adds ‘pad decor’ options to ensure the designs further embellish intriguing inconstant yet non-intrusive accents. 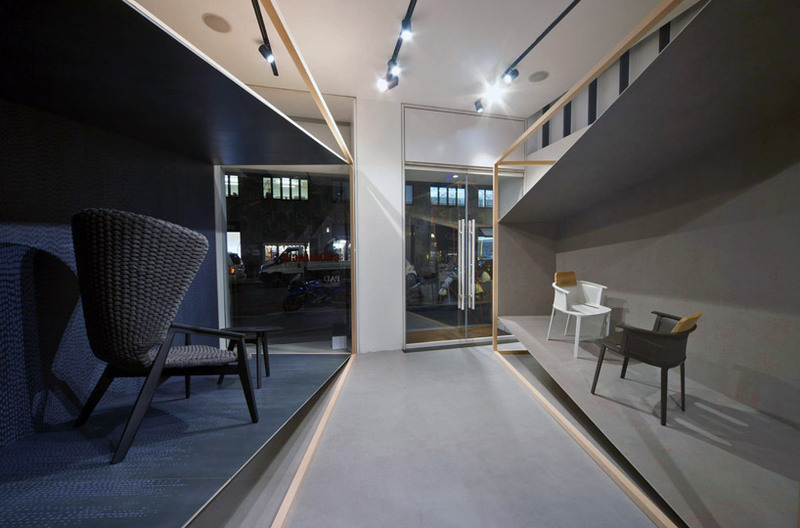 at the italian ceramic brand’s milan showroom, designboom spoke to the french designer about the range, as well as the rightly named ‘grand angle’ installation. 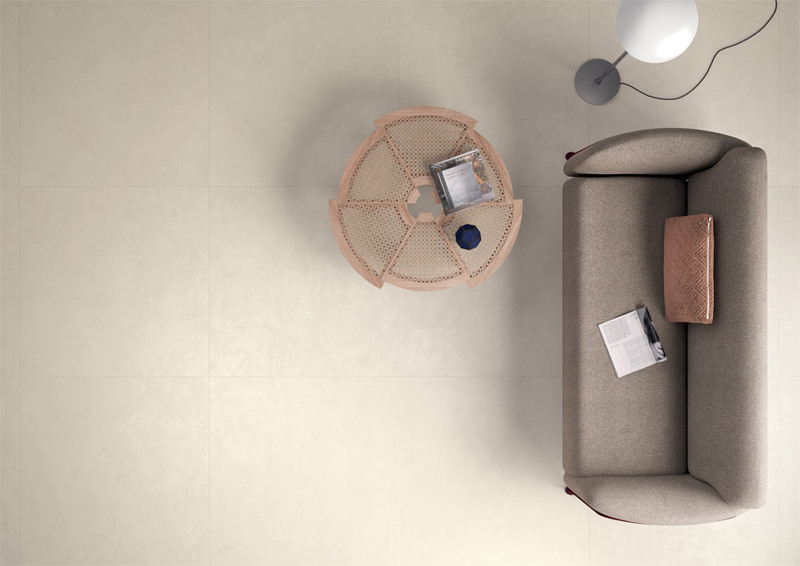 embodying a seemingly simple and light aesthetic, lea ceramiche’s ‘slimtech take care’ collection intertwines two elements. ‘take’ defines an option of a continuous spatula finish, which is thanks to its innovative combination of resin and cement. these properties deliver protection as well as varying reflective qualities, from a soft, almost velvet-like appearance to an iridescent effect, depending on the lighting. this latter characteristic truly outlines a new meaning when first describing transformative cladding, as, no matter if in a public or private place, the furnishing always reacts uniquely. 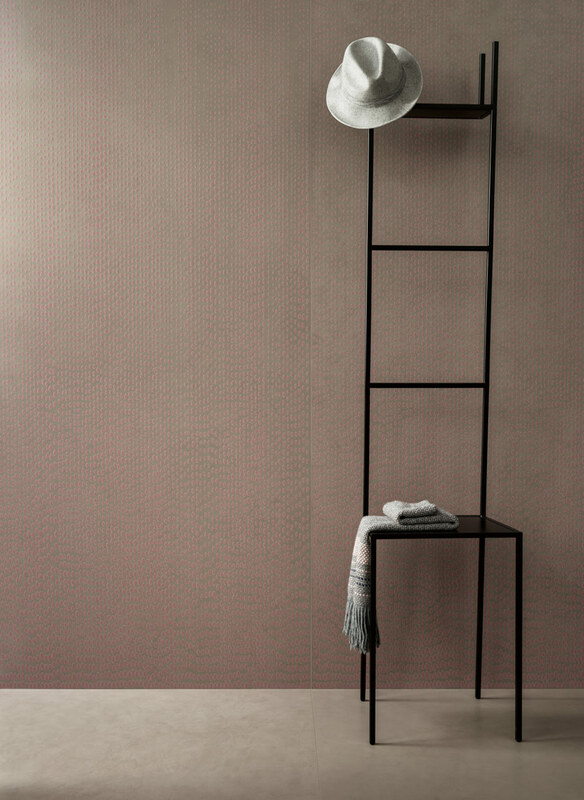 in contrast, ‘care’ details a hybrid identity, where its surface truly demonstrates a soft tactile effect. it appears and acts as a natural fabric that has been reworked, which actually in fact, was created through an innovative processing technique that intermixes brand secret substances. the result not only offers a more tangible, resistant and friendly surface, but also one that is glossy, reflective and textured in style. from the modena, italy, based brand, who are famed for their creative visions within ceramics, the versatility of ‘slimtech take care’ collection further exemplifies how it creates perfect furnishing matches. with the aim of complementing any interior, it is customizeable in two finishes, three ultra-slim sizes and five different colors. 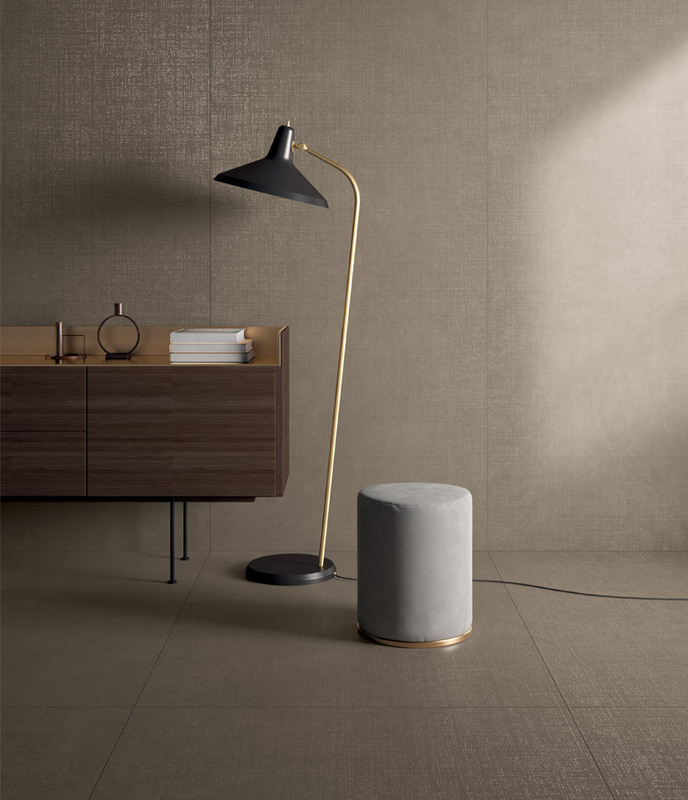 the surfaces themselves are available in five warm and neutral tones; snow, moon, ground, steel and night. these propose the most ideal foundations for a room, on which any classical to contemporary furniture can be placed. 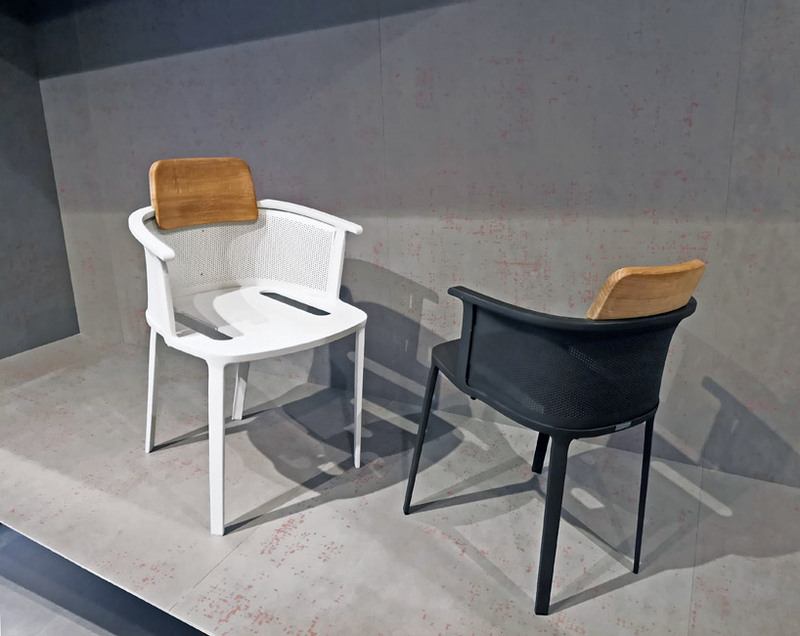 showcasing further flexibility, patrick norguet adds to the ‘slimtech take care’ collection with the ‘pad decor’ options of ‘tamis’ and ‘oakland’. 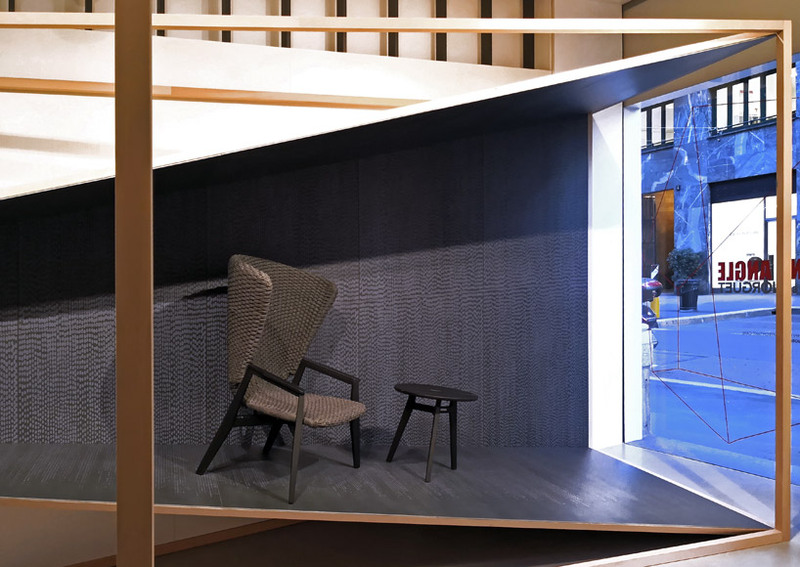 to celebrate the launch, the french designer creates a highly informative temporary installation at the lea ceramiche’s milan showroom, truthfully dubbed the ‘grand angle’. as exhibited there, the additions were founded in order to offer abstract patterns of irregular and imprecise lines of ever more quality. both available in an interplay of colors, they build upon the new technology invented with the initial collection, enhancing a delicate and intense printing process. the refreshing result claims to be ‘a new material for architecture and interior design’. the ‘oakland‘ option infuses the ceramics with elegant lines that express an ounce of aggression, but in calm manner overall. its vividly arranged details showcase grand color from afar, whilst hundreds of minute patterns from close up. oppositely, the ‘tamis’ selection purposely delivers the a contrary feeling. it adds to the entire collection’s abstract behaviour as, as well as reflective qualities, it creates a diverse and poetic range of perspectives, according to people’s viewpoint. 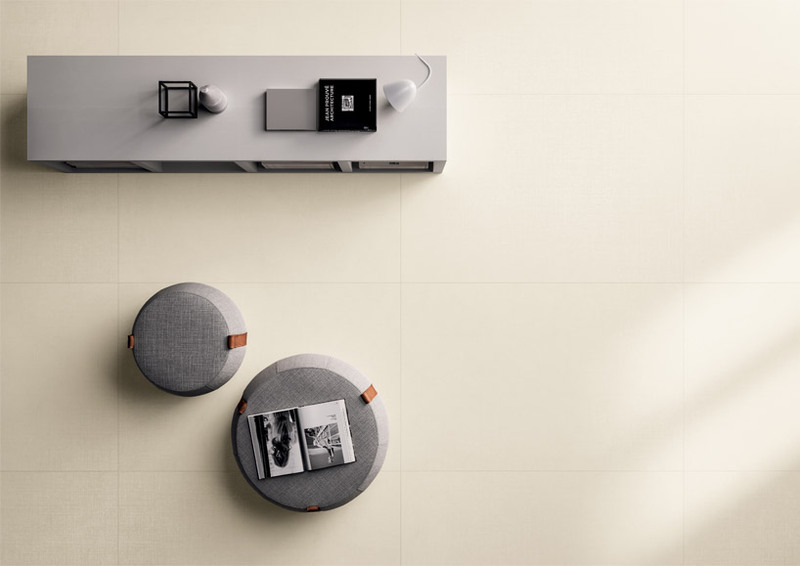 to find out more about the brilliance of the collections, see lea ceramiche’s ‘slimtech take care’ and ‘PAD decor’ here. the designs are said to be ‘a new material for architecture and interior design’.